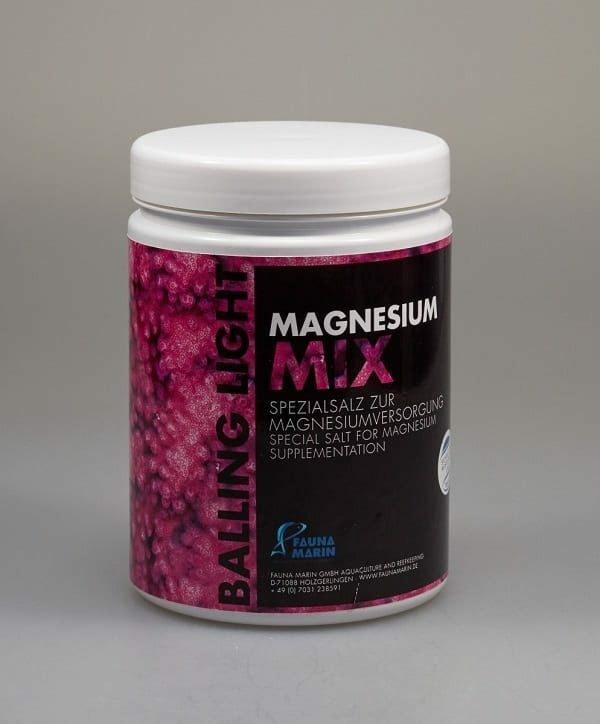 Powdered Balling Salt for the supplementation of Magnesium in Reef Aquariums. The supplementation of Macro and Micro Trace Elements is vital for the guaranteed stability of reef tanks. 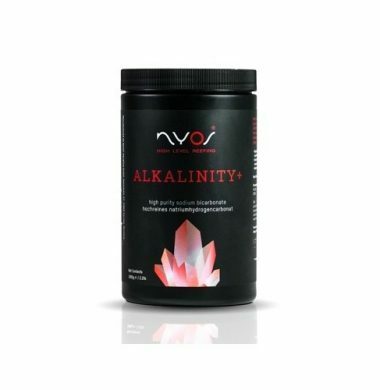 This then leads to enhanced coral growth and vitality, and overall a better Aquarium. 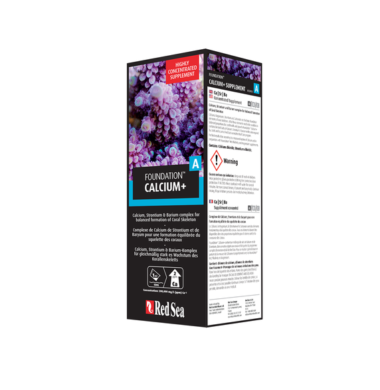 FAUNA MARIN provides a complete product line for the easy supplementation of Calcium, Magnesium, Carbonates/Alkalinity, and trace elements that are vital within a Reef Aquarium. FAUNA MARIN sticks to its principles: best results obtained by purest chemicals. 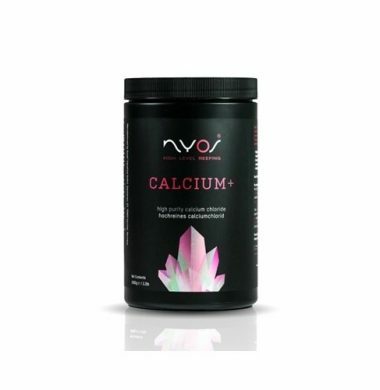 Purest Balling Salts for the supplementation of Carbonates/Alkalinity, Calcium and Magnesium in Reef Aquariums as an alternative to (or in conjunction with) a Calcium Reactor. 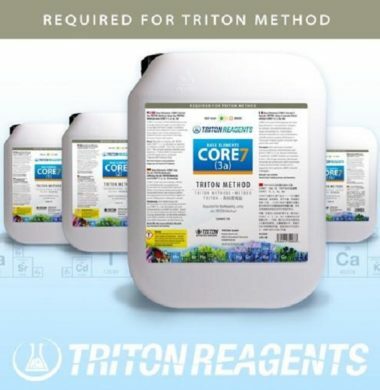 Core Base Elements for use with the Triton Method. (Pack of 4). 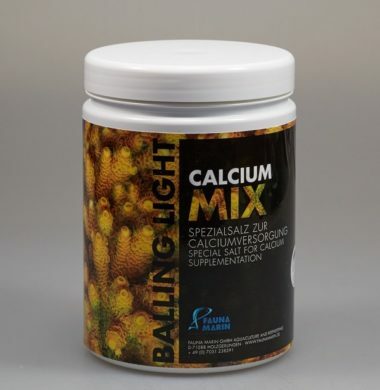 Powdered Balling Salt for the supplementation of Calcium in Reef Aquariums. 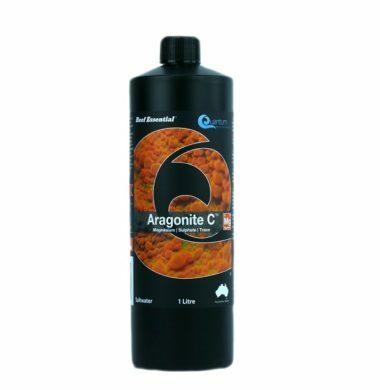 Quantum Aragonite C is the third of three dosing supplements designed to enhance and encourage the growth of corals within the aquarium. Quantum Aragonite consists of Magnesium, Sulphate, and Trace, which are all beneficial to the growth of Hard Coral skeletons. Quantum Bio-Enhance consists of a variety of proteins, amino acids, carbohydrates and vitamins that contribute to the enrichment and vitality of colours within SPS, LPS and soft corals. 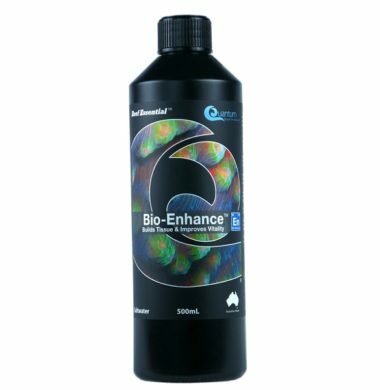 Quantum Bio-Enhance is a combination of four or five separate food supplements into one, making dosage to the aquarium simple and care-free. 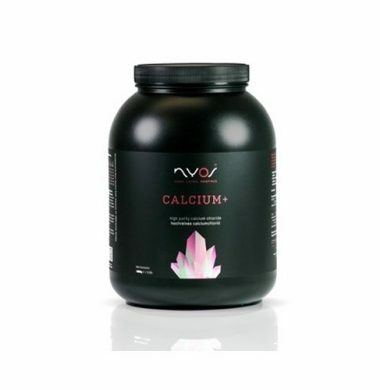 Nyos® CALCIUM+ is a high purity calcium chloride. 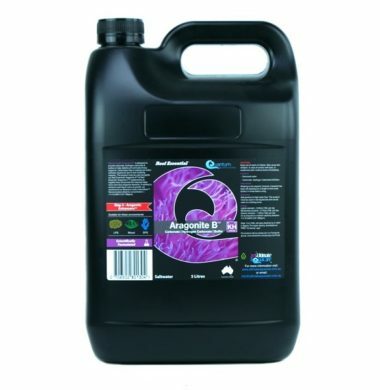 Quantum Aragonite B is the second of three dosing supplements designed to enhance and encourage the growth of corals within the aquarium. Quantum Aragonite B consists of Carbonate, Hydrogen Carbonate and Buffer, which are all beneficial to the growth of Hard Coral skeletons. 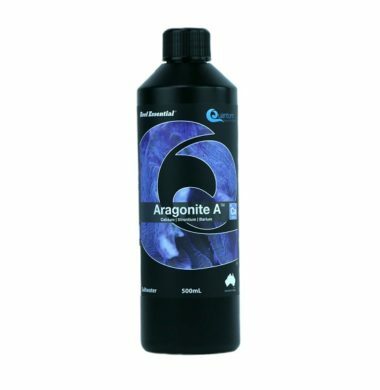 Quantum Aragonite A is one of three dosing supplements designed to enhance and encourage the growth of corals within the aquarium. Quantum Aragonite A consists of Calcium, Strontium and Barium elements, which are all beneficial to the growth of Hard Coral skeletons. 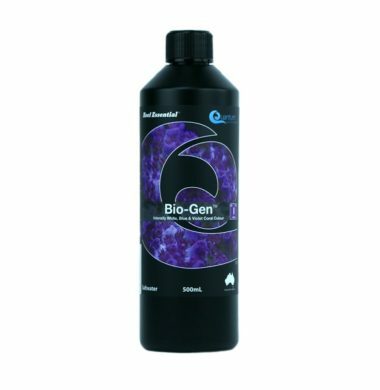 Quantum Bio-Gen is a supplement designed to enhance the colours of corals within an aquarium. 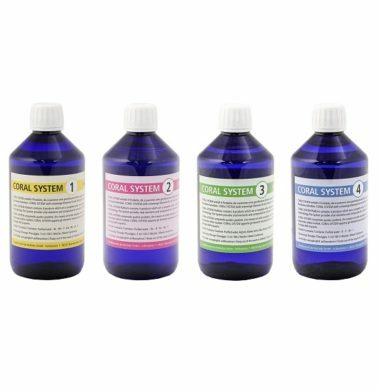 Quantum Bio-Gen is specifically designed to aid in increasing the vibrancy of corals in the blue, violet and white spectrum of colours. Korallen Zucht’s Coral System consists of vital elements and compounds for the enhancement of coloration,health and improved biology within the corals of your Marine or Reef Aquarium.Coral System is a separate product line to cultivate and breed corals successfully, and allows the aquarist to maintain and enhance coloration with good growth rates and beautiful polyp expansion. Korallen Zucht’s Coral System has been developed for aquarists who want to cover the necessary elemental additions within their Aquarium.